The Government says the implementation of pilot projects on the upgrading of slums is underway in line with its plan to ensure sustainable development. Ministry of Housing and Infrastructure Permanent Secretary Charles Mushota said the projects are inclusive and aimed at ensuring the development of infrastructure. 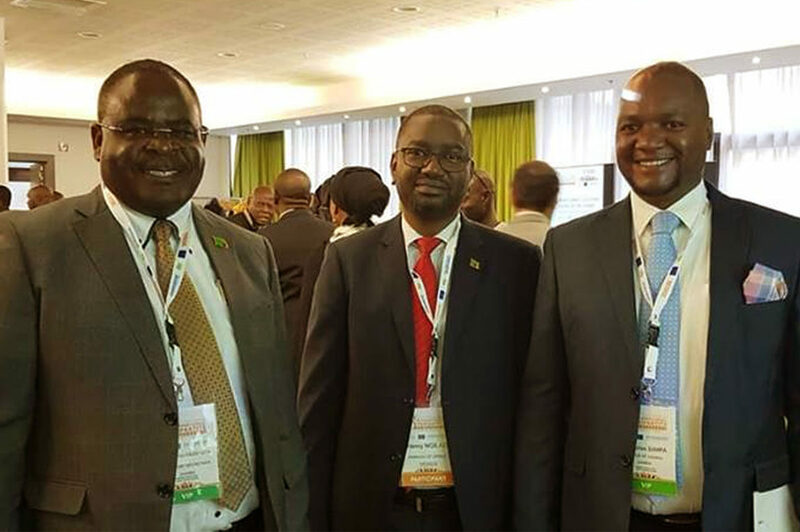 Mr. Mushota was speaking in Brussels during the 3rd ACP/EC/UN-Habitat International Tripartite Conference on Participatory Slum Upgrading whose theme is “Transforming ACP Cities, leaving no one behind: Engaging in large scale investments in slums”. 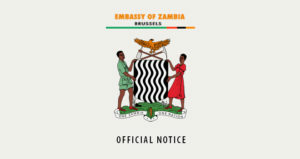 Mr. Mushota is accompanied by Zambia Embassy Charge d’Affaires in Belgium, Mr Henry Ngilazi, Lusaka Mayor, Miles Sampa and other senior government officials at the two-day conference, which has attracted participants from African Caribbean Pacific (ACP) countries. He said the government has created an opportunity for Zambia to identify sustainable solutions for slum upgrading through knowledge sharing and lesson drawing on best practices of creating livable cities and improving human settlements. “The theme for the conference is in line with the commitments which Zambia, among other United Nations countries has made, to improve the living conditions of the local citizens. The practical steps taken include the commitments on the New Urban Agenda and the Sustainable Development Goals (SDGs), particularly, Goal No.11 which is aimed at promoting access to adequate, safe and affordable housing with basic services, through housing development programmes related to slum upgrading, urban renewal and opening of new areas,” Mr. Mushota said. The conference, which closes today, is expected to come up with a declaration and an implementation framework that will guide participatory slum upgrading, and build financing strategies and institutions for slum upgrading and prevention at all scales.